Since its introduction in 2000, ARCHIDEX (International Architecture, Interior Design and Building Exhibition has continually been reaping phenomenal success and garnering steady growth through strategic planning and partnerships. 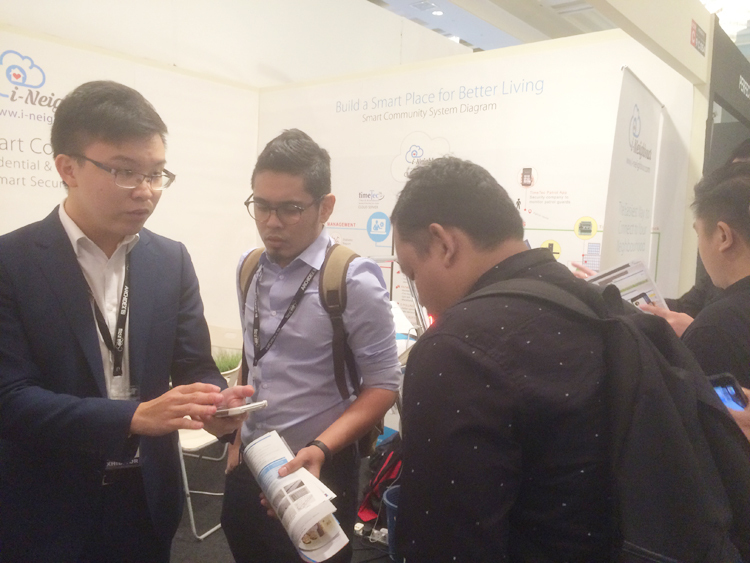 Held annually at the Kuala Lumpur Convention Centre, Malaysia, the exhibition is widely recognized as a leading event that draws together South East Asia’s fraternity of architects, interior designers, developers, urban planners, engineers, academicians, students and various related industry professionals. 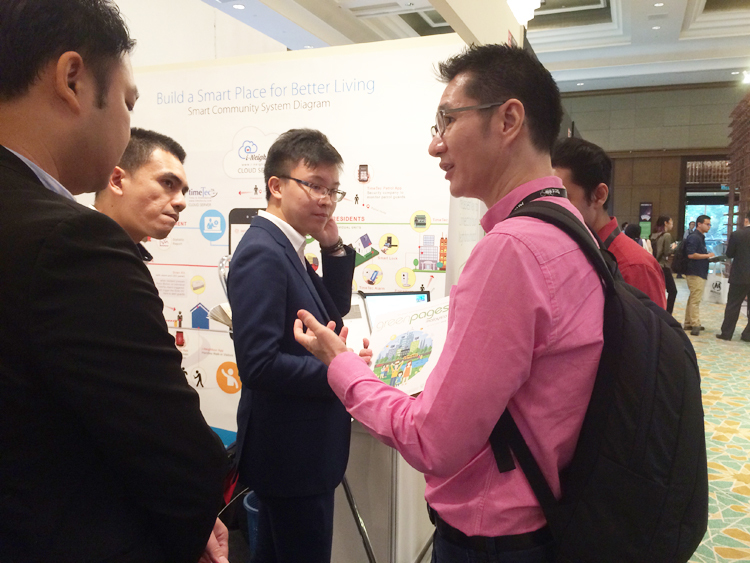 For this year’s ARCHIDEX, from 19th to 22nd July and for the first time ever, TimeTec Cloud grabbed this opportunity to showcase our latest Smart Community solution: i-Neighbour to countless visitors. 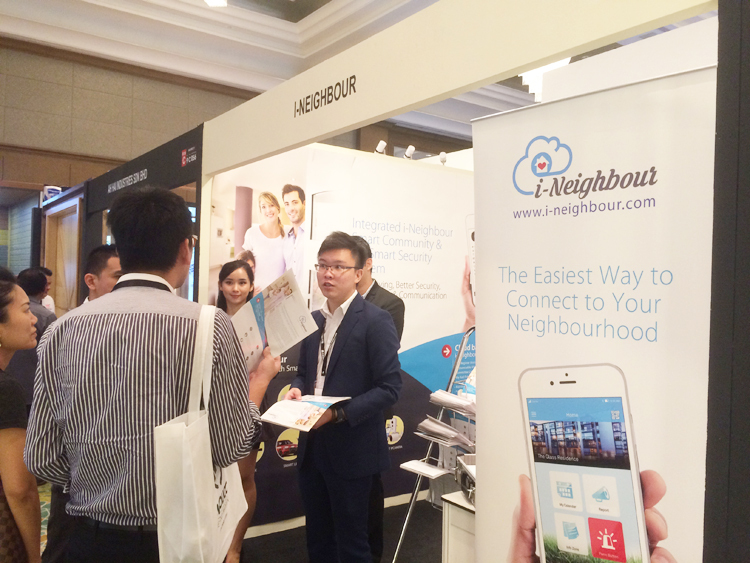 i-Neighbour is a cloud-based Smart Community solution that integrates Visitor Management, Residential Management, and an array of options for IoT Smart Security Series implementation all in one platform for high-rise residential and gated guarded communities. By tapping onto cloud-technology, smartphone mobile technology and Bluetooth low energy, i-Neighbour revolutionizes the way a community communicates with one another. This solution does not only ease visitation process where visitors can use the solution to pre-register their visits for access into a neighbourhood, but also eases the management of a modern neighbourhood by having features such as online payment of maintenance fee, facility booking, report of incidents and emergencies, and many more. Additionally, all these processes could also be achieved conveniently through i-Neighbour smartphone App. 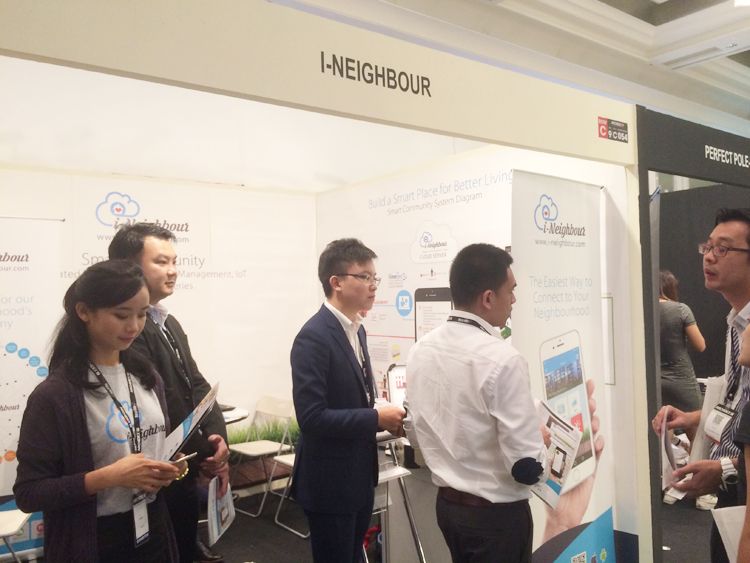 That said, our products was very well received by both customers and developers alike especially on the price that we are offering for i-Neighbour. Many commented that together with IoT Smart Security Series, i-Neighbour makes up a complete and comprehensive system and most of them would like to know more about our home alarm system. 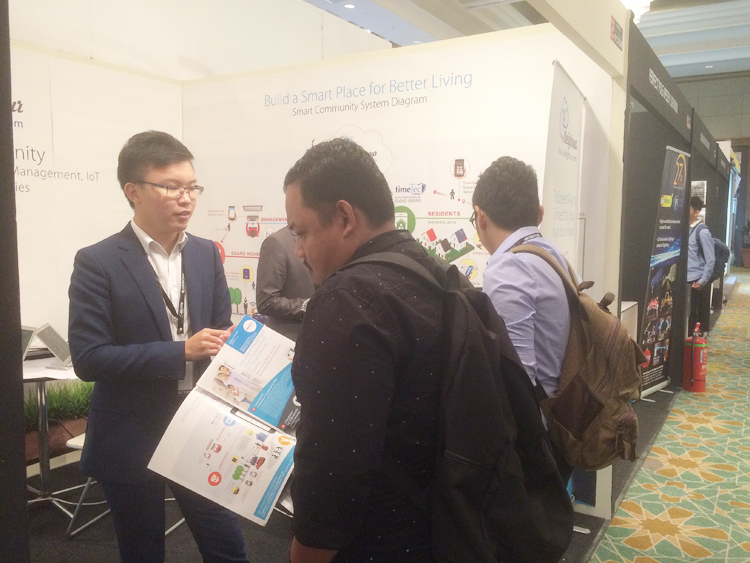 To top it all, we even managed to capture the attention of some of the exhibitors within the event who were very much interested in being our partners.